I hesitated to share this one on the blog. Partly because I sense that I have already pushed the boundaries of credulity with so many syncromystic moments…partly because I thought maybe this one might be meant only for me to savor alone. I can’t do that. It’s too good to keep to myself: on January 1, 2015 as I was putting away special glasses that were used for the New Year’s Eve dinner party I made for two friends, I spied a familiar white skinny strip of heavy watercolor paper tucked into the side of the cabinet space. My heart skipped a beat. Surely I had already discovered all of Scott’s pre-India love notes by now? How could I possibly hope to find one more I love you? And what are the chances to be home sixteen months now and not to find it until the first day of this particular brand new year? 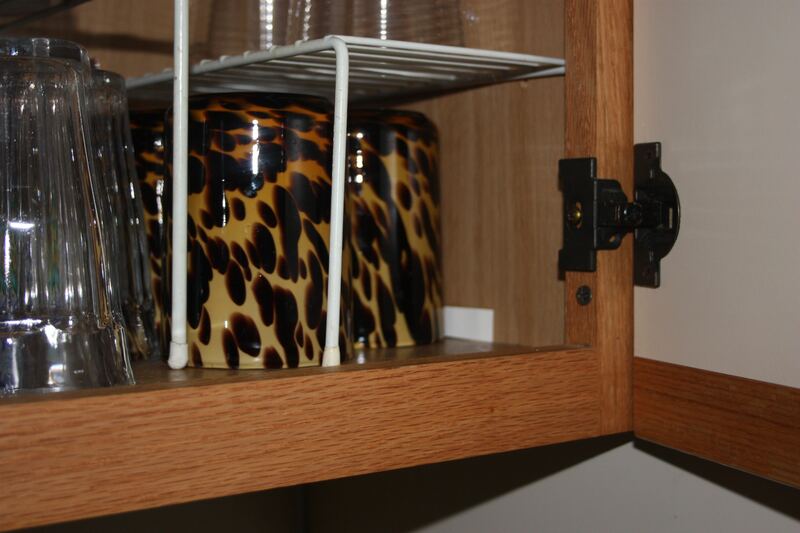 I stood in front of the cabinet for several minutes before daring to reach in. This one is for me. But now this one is for you, too. It’s for all of us. We are all one. May we all have a very happy new year! This entry was posted in Uncategorized and tagged buddhism, dealing with loss, eternal love even after death, Going to Goa Blog, happy new year, happy surprises, Katy Allgeyer, love, love notes, miracle, one more i love you, perfect timing, Scott Morgan, supernatural coincidence, syncromystic moments, syncronicity, we are all one. Bookmark the permalink. Oh Scott! What a great start to a new year. Love shines on. Too good to be true, Maureen. But it is! What a love you shared. Thanks for sharing it with us. Katie! The ripple effects of your serendipities are wonderful to behold. Thank you for sharing! Glad to hear you were finally united with the ‘stream that Hayven purchased from Scott’s collection. The synchronicity & serendipity of our trip of a lifetime continues. I will share your article and info about your org on this blog when you are ready. Have Scott and I been incorporated into the mural yet? Do send photos so I can write about that, too.